23 January 2016 – Syria is approaching 2 years without a reported case of polio today despite enormous challenges adversely affecting the delivery of health services, including childhood vaccinations. 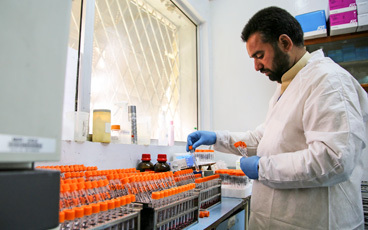 Polio resurged in Syria in October 2013 after 14 years of absence, following a sharp drop in immunization coverage and importation of wild poliovirus. 35 cases were reported in 2013 (25 in Deir ez-Zor, 5 in Aleppo, 3 in Idleb, 2 in Al-Hassakeh) and 1 in Hama in January 2014. 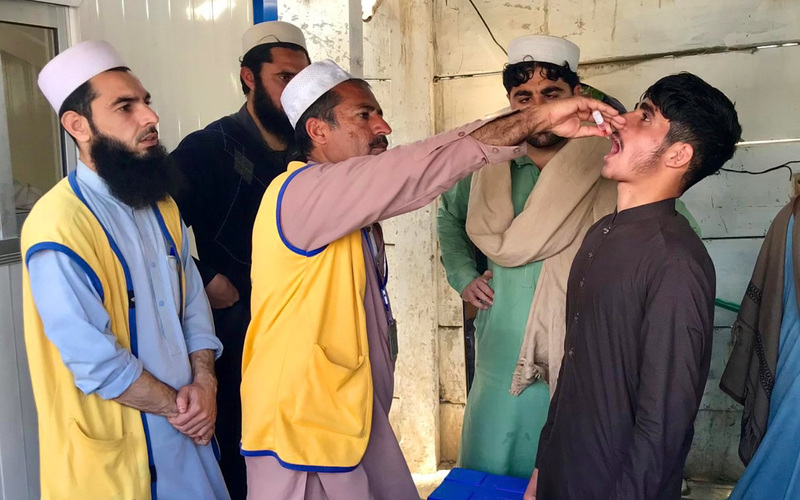 Transmission was halted after a series of mass vaccination campaigns held across the country reaching more than 2.9 million children under 5 years of age with repeat doses of oral polio vaccine (OPV). 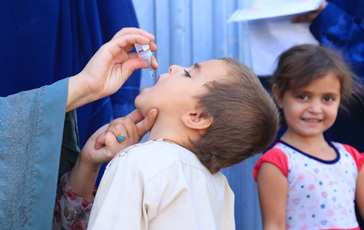 “I am pleased and impressed that Syria has maintained a zero polio status for the past 2 years, given its current crisis context,” said Ms Elizabeth Hoff, WHO Representative to Syria. “This is a testament to the dedication and grit of Syrian health workers. 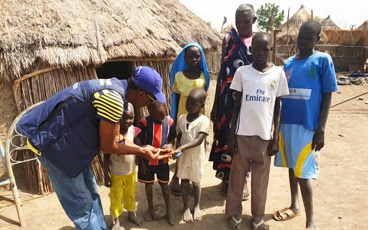 Remember, the country is still at high risk of polio, and to keep Syria polio-free we must continue to carry out vaccination campaigns to increase immunity, focusing particularly on children in hard-to-reach areas,” she said. 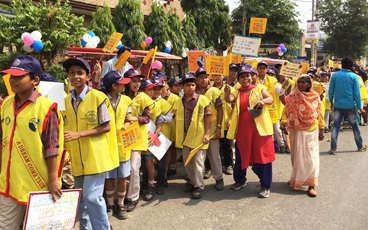 “We must also continue to strengthen disease surveillance systems to monitor for polio. We need to be prepared if the virus resurfaces,” she added.